Jewelry Store Jobs | Apply Now. Jewelry Careers | Work With Us! 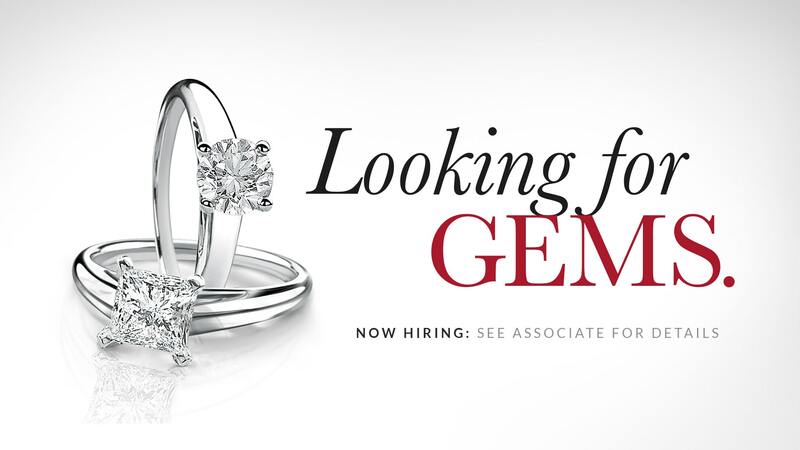 We're always looking to add gems to our team! Together, Rogers & Hollands® Jewelers and Ashcroft & Oak® Jewelers (Rogers Enterprises, Inc.) create the largest & oldest family-owned & operated jewelry retailer in America with 76 store locations! With hundreds of employed jewelry-lovers, we not only offer the resources you need to be successful, we provide an environment that recognizes & rewards creativity, innovation & dedication.